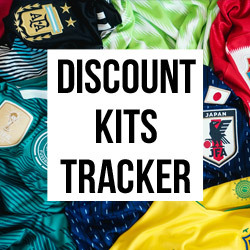 Nike have released their stunning international kits for the upcoming Euro 2016 championship in France, here at FOOTY.COM we have picked our favourites. 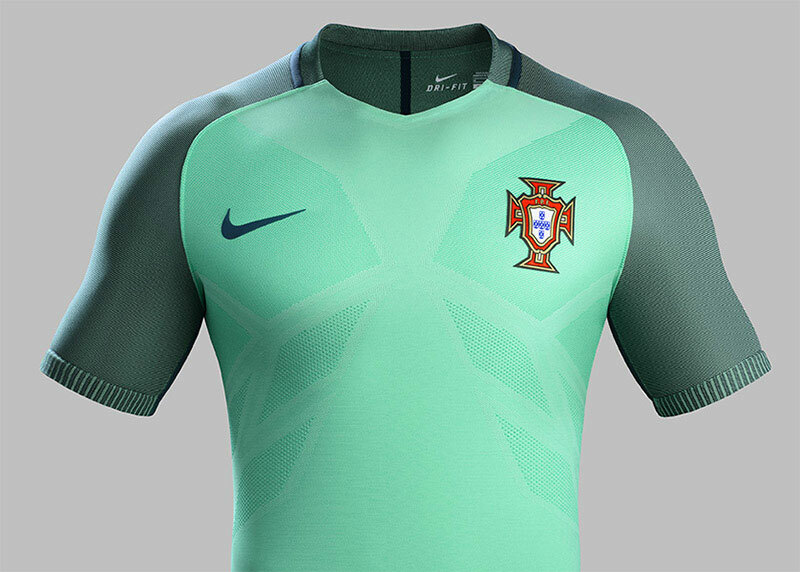 Nike have unveiled a number of new kits ahead of Euro 2016 and here are our favourites. 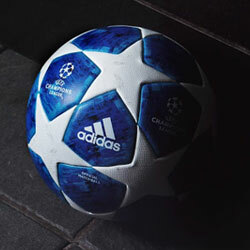 With entries from France, Turkey, Portugal and Croatia, lets get into it! 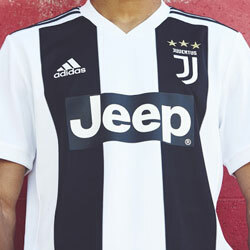 With it's 'Tricolore', this away shirt will surely be a future classic. National pride has been higher than ever recently in France due to recent events. This kit is testament to that, with it's "Tricolore" theme, it is split into the blue, white and red of the French flag. 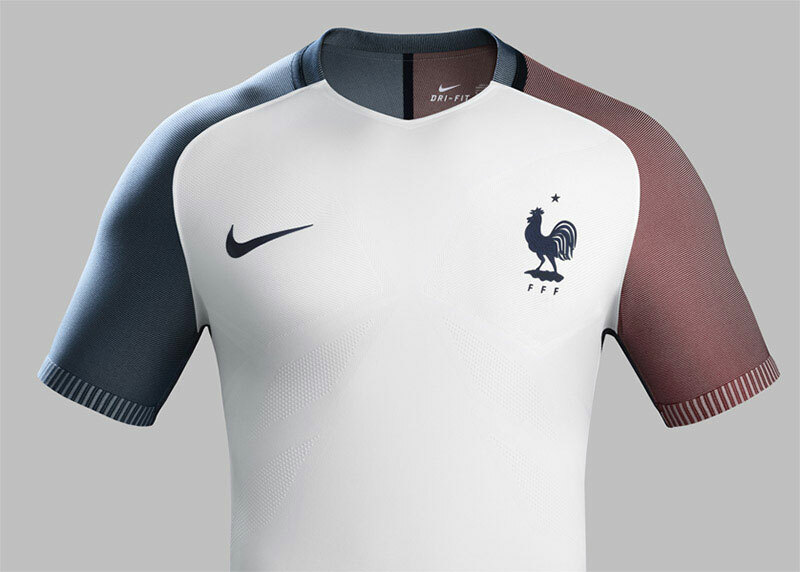 Teamed with white shorts and dark blue socks it really is a kit worthy of the Euro 2016 hosts. 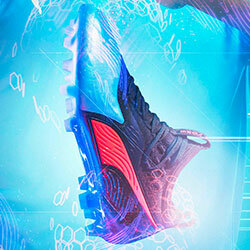 Possibly the most outrageous design of the Euro's from Nike here and they have made it work. The pattern, which fades into the dark shorts really does look magnificent against the red. 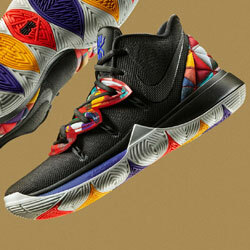 The design is a nod to the intricate mosaic's produced in Byzntine Architecture (obviously). Teamed with black shorts and socks it really will be a kit that stands out on the pitch. A waving flag subtly designed. A twist on a classic. 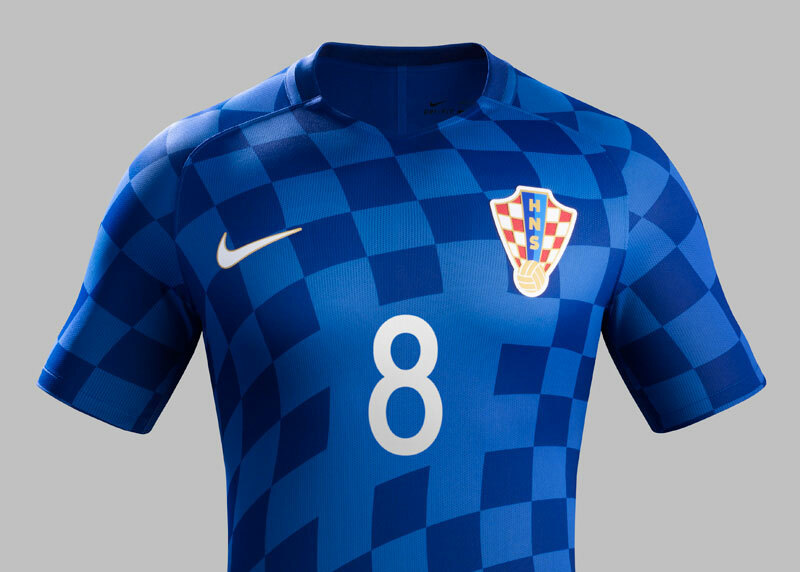 We all know Croatia is famous for it's chequered kits but Nike have gone a little different in their design. This is a modern take on the famous chequerboard, coat-of-arms pattern that is more than 500 years old and represents the serenity, bravery and strength of each Croatian. Don't make him angry, you won't like Ronaldo when he is angry. This is a step in a whole different direction for Portugal and apparently "nods towards the team's bright future". 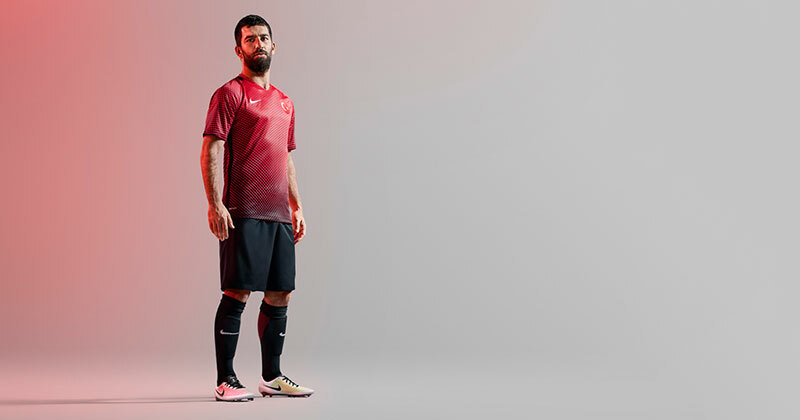 If you say so Nike, but anyway, this kit is going to be a talking point amongst football fans. This luminous green will certainly catch the eye but it could split kit lovers between loving and hating it. 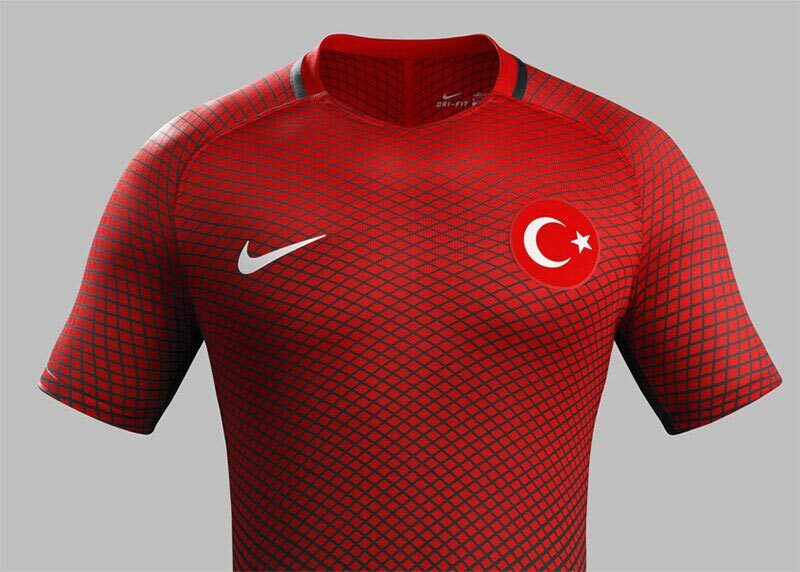 Well those are our picks for the best looking Nike Euro 2016 kits. Think we've got it wrong or have another favourite? Let us know in the comments!